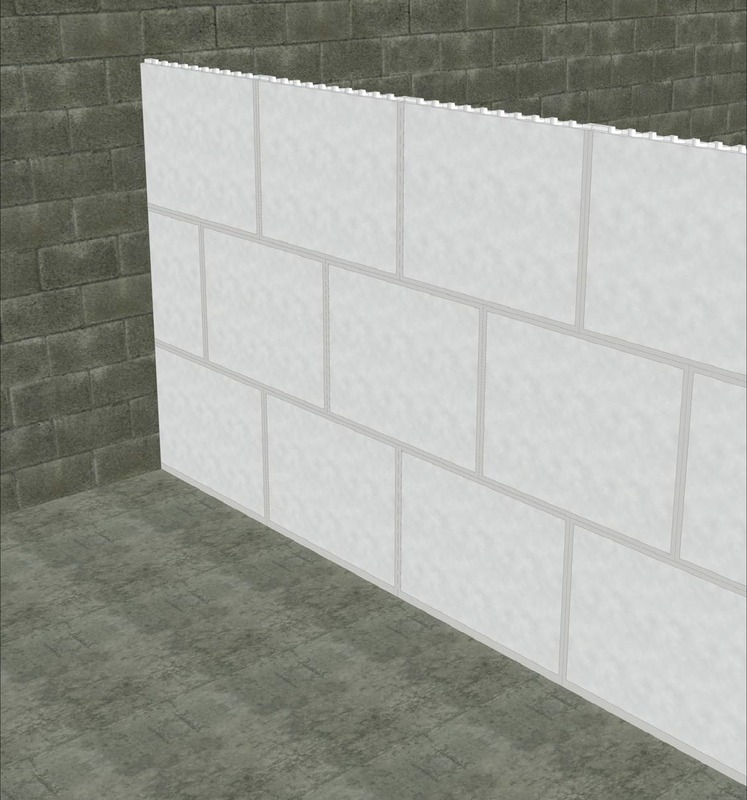 AlveolTec® is a construction system consisting of fireproof gypsum alveolar blocks with tongue-and-groove edges which make up self-bearing, allowing to create interior divisions in building, as well as fire-resistant shafts. 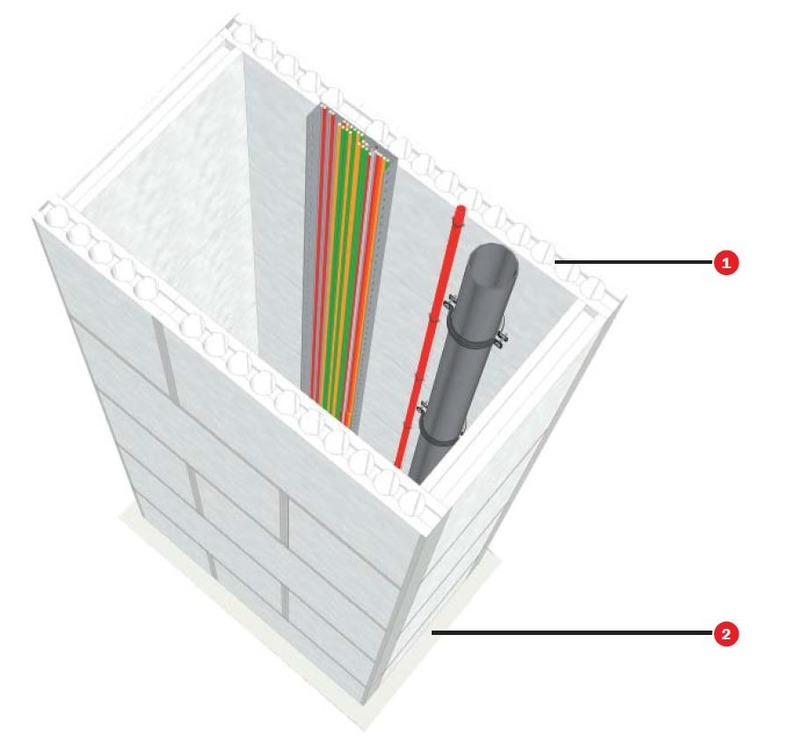 AlveolTec® is intended for the compartment of hidden living, such as shafts. The application is based on the fire resistance of service installations, in particular “shafts for service”. 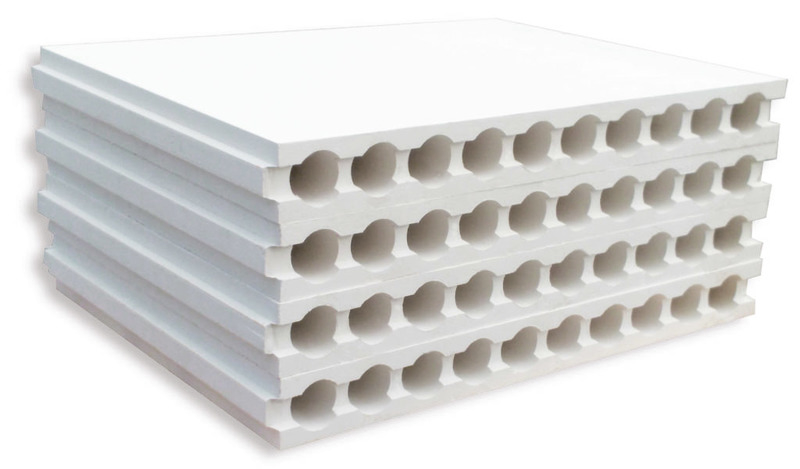 AlveolTec®is a fi reproof gypsum alveolar block of white colour with standard dimensions 660 x 500 x 70 mm. unless they have the same fire resistance, which may be reduced in half in the maintenance of records. one of the traversed element, for example, a fire dumper EI t (i↔o) being t the fire resistance time required to the traversed compartment element, or an intumescent blocking device. Bearing elements that provide a fire resistance at least equal to the one of the traversed element, for example, ventilation ducts EI t (i↔o) being t the fire resistance time required to the traversed compartment element. Los paneles AlveolTec®is intended for thecompartment of hidden living, such as shafts. The installation system for shafts is very simple, easy and effective. This system is installed without the need of screws, it only requires a gluing system with Tecbor® Bonding compound. Use only Tecbor® Bonding compound when installing the Alveoltec® blocks. Alveoltec® Block must be stored under cover, protected from sunlight and rain in its original pallet on a flat surface. Do not keep it under 0 ºC or excessively high temperatures.